Dr. Malow received her B.S. degree from Northwestern University in Evanston, IL in 1984 and her M.D. from Northwestern University Medical School in Chicago. She then did her internship in Medicine at Beth Israel Medical Center, New York, NY from 1987-88. Her residency in the Harvard-Longwood Neurological Training Program in Boston, MA from 1988-91 was followed by a fellowship in epilepsy, EEG, and sleep at the National Institutes of Health in Bethesda, MD from 1991-94. In 1995 she received a Clinical Investigator Development Award from the NIH while on faculty as assistant professor of Neurology at the University of Michigan, Ann Arbor, where she completed an M.S. degree in Clinical Research Design and Statistical Analysis in 1997. Prior to joining the faculty at Vanderbilt, Malow was a tenured associate professor of Neurology at the University of Michigan and director of the Sleep Medicine Fellowship Program and the General Clinical Research Center Sleep Program. 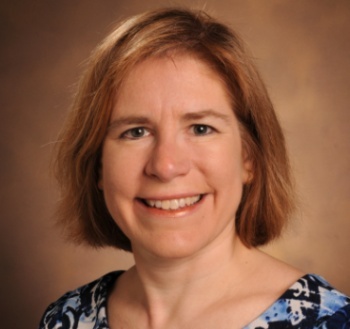 She is board certified in both Clinical Neurophysiology and Sleep Medicine, and serves as an editorial board member and ad hoc reviewer for a number of professional journal and NIH study sections. Click here to link to Dr. Malow's research studies.